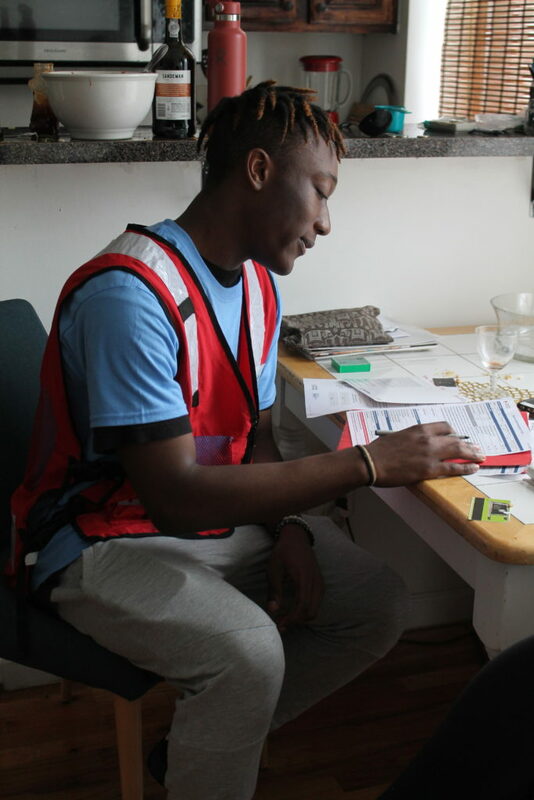 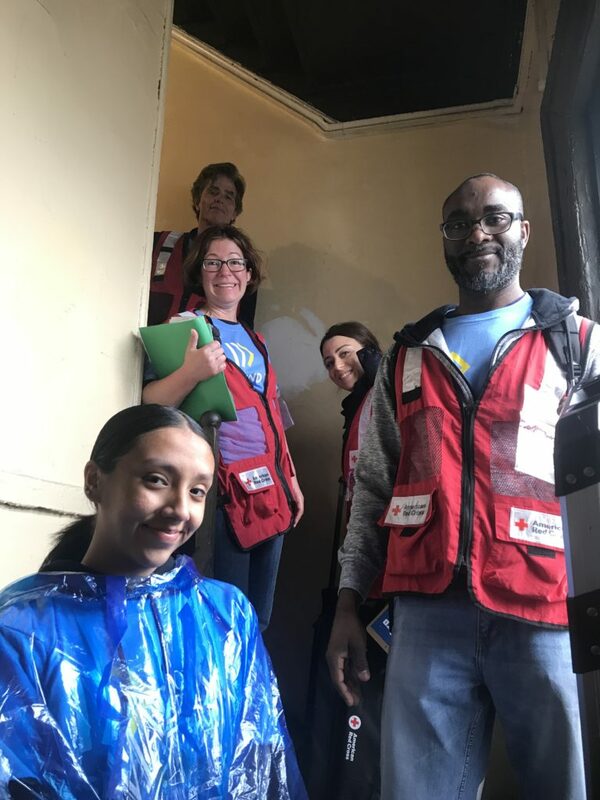 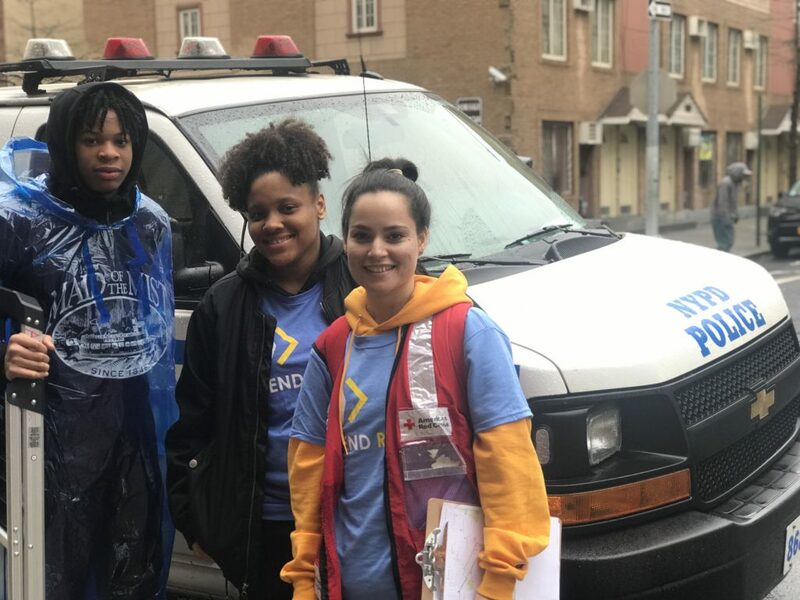 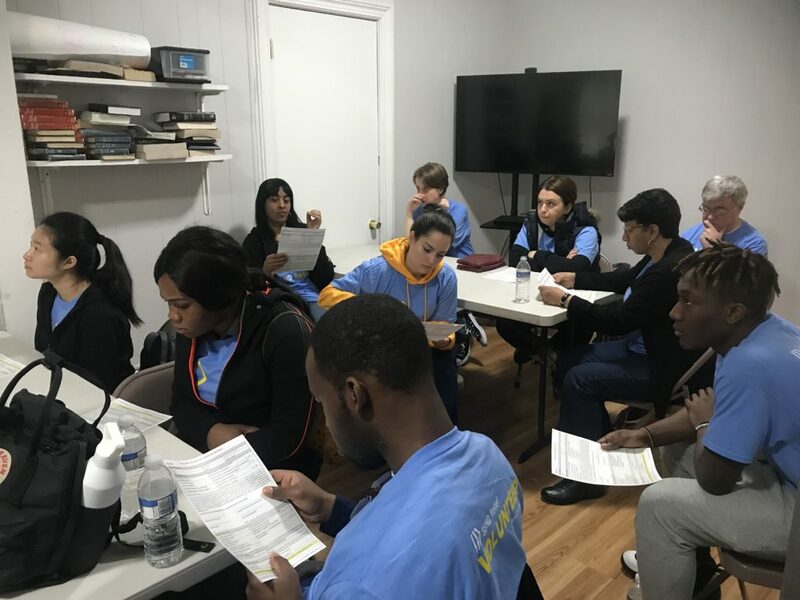 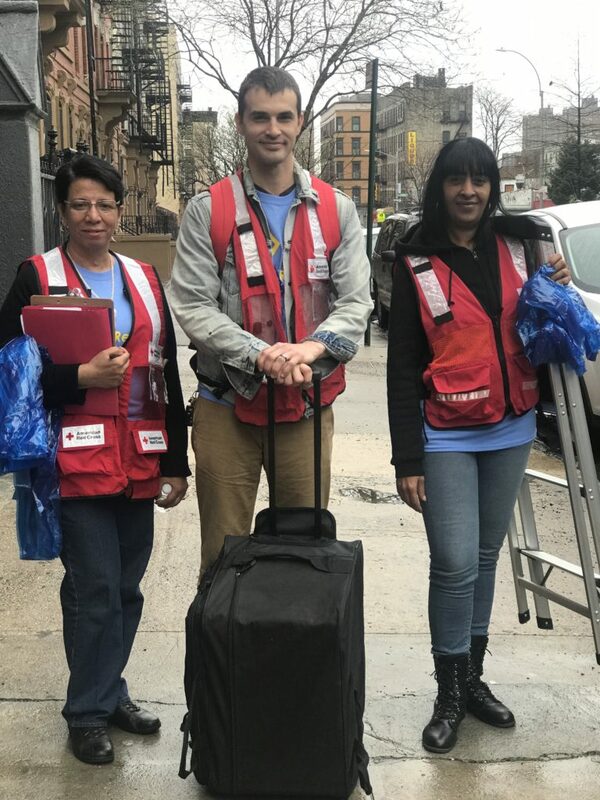 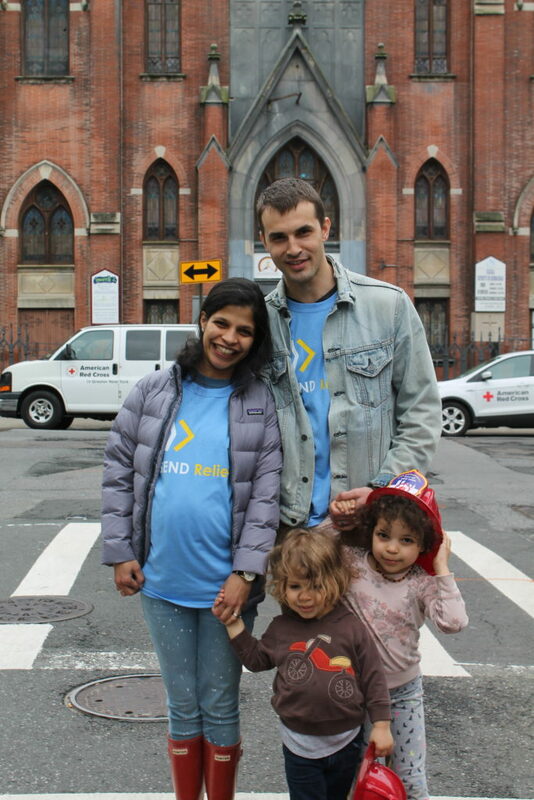 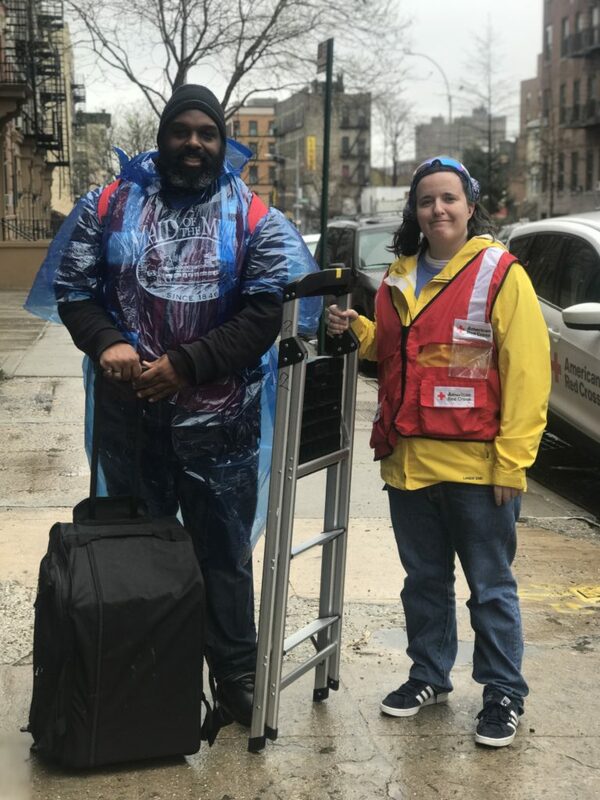 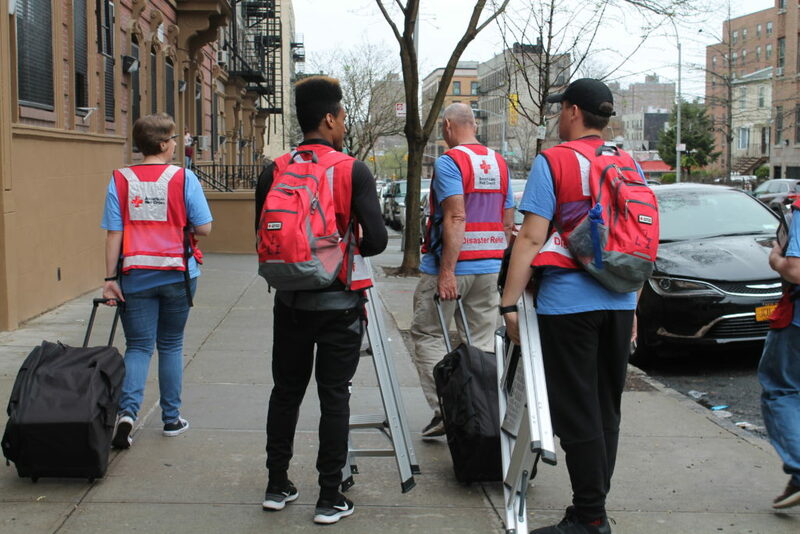 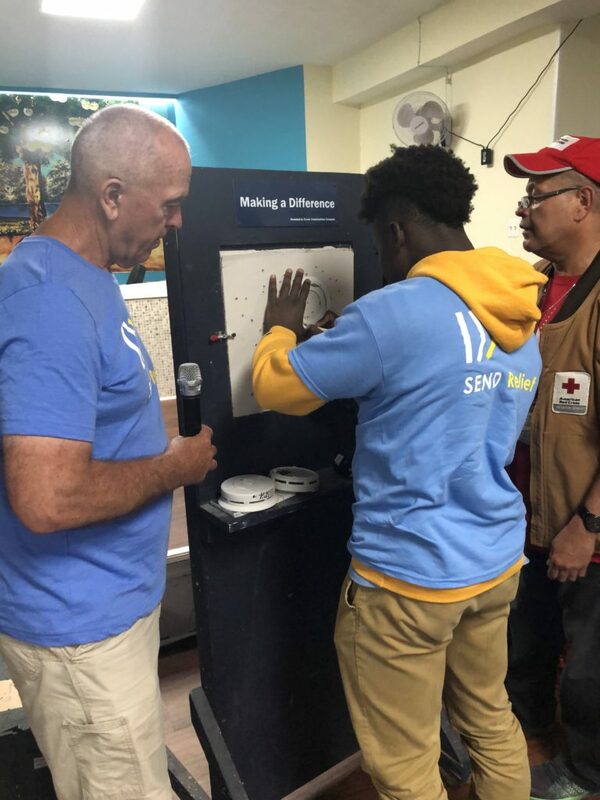 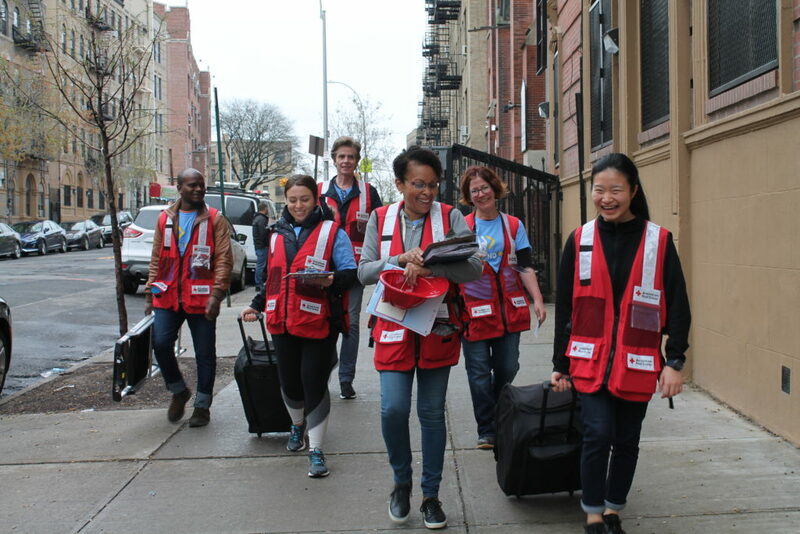 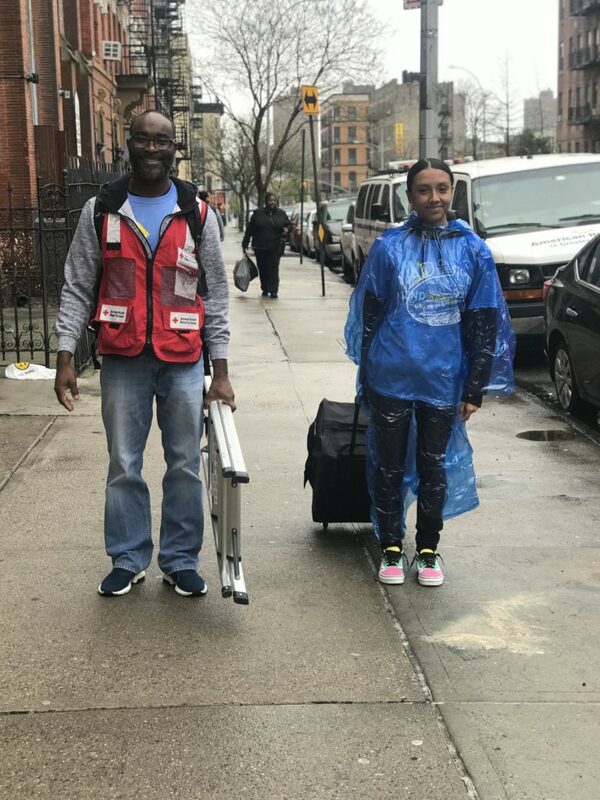 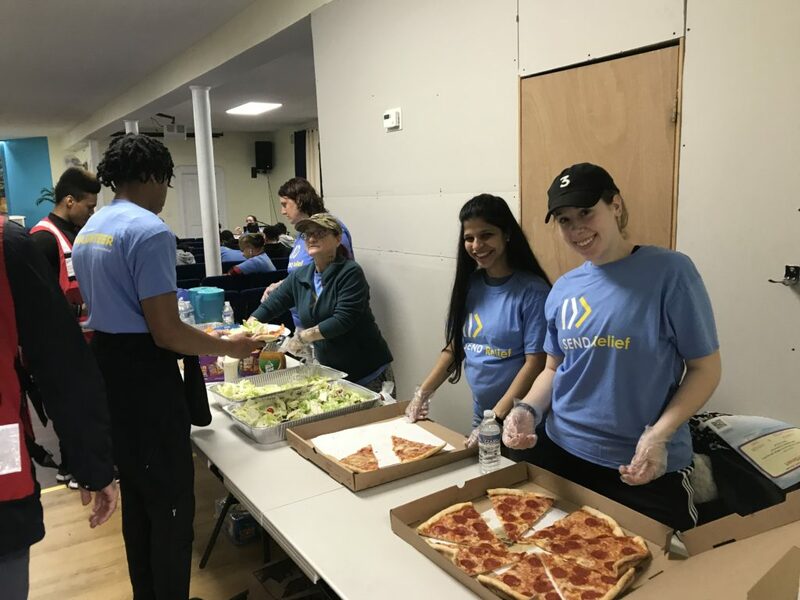 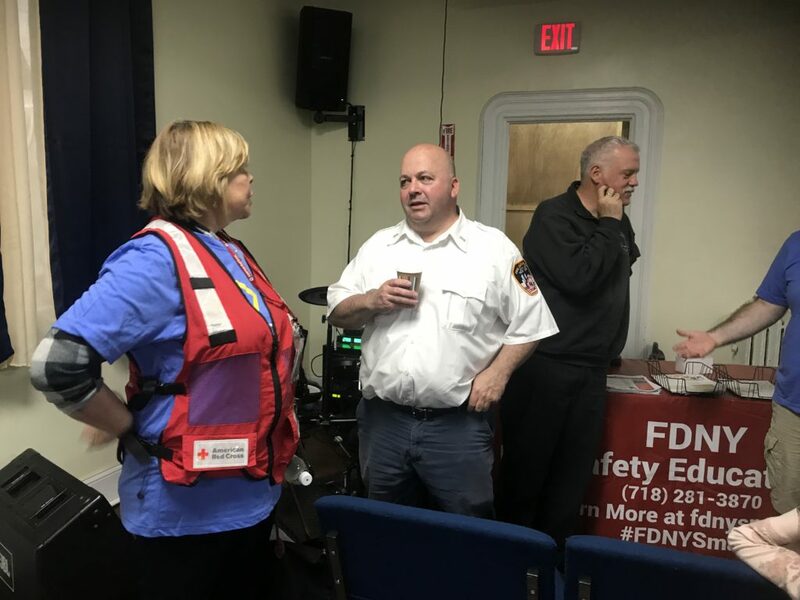 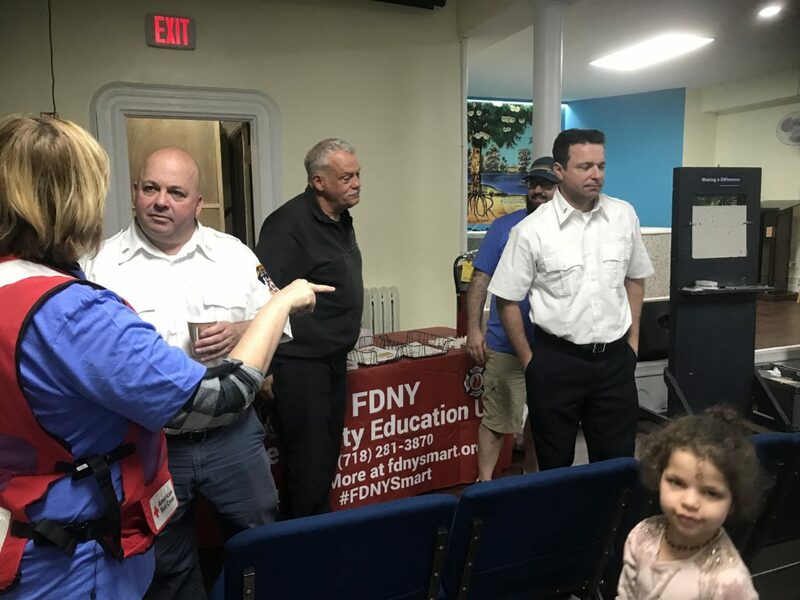 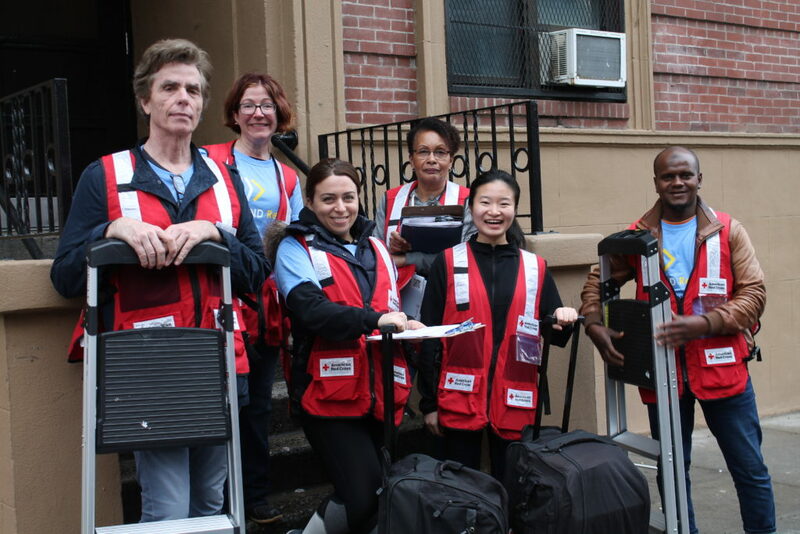 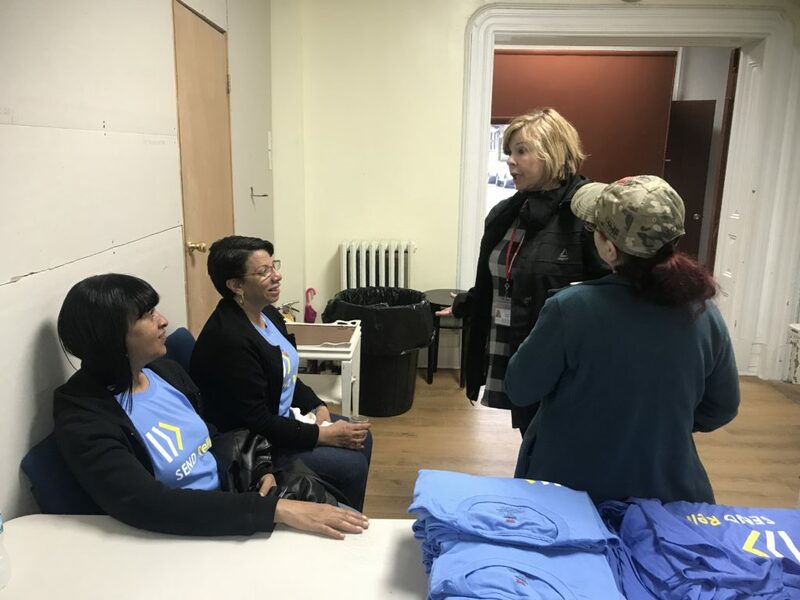 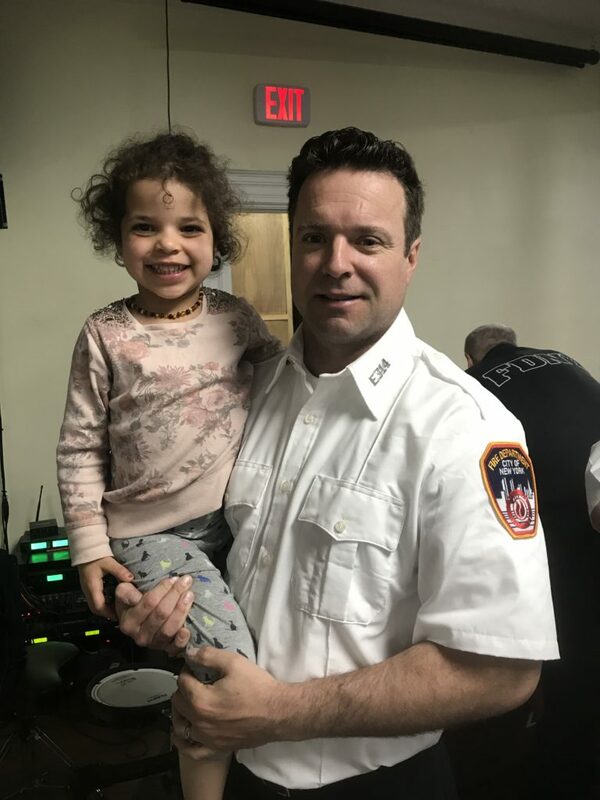 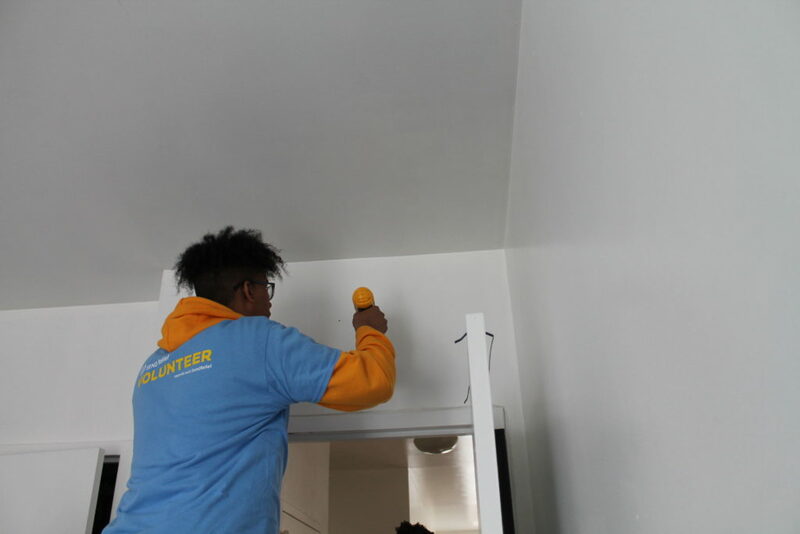 On Saturday, April 20, Graffiti 2 Community Ministries hosted a Home Fire Campaign in conjunction with Send Relief, the American Red Cross and FDNY. 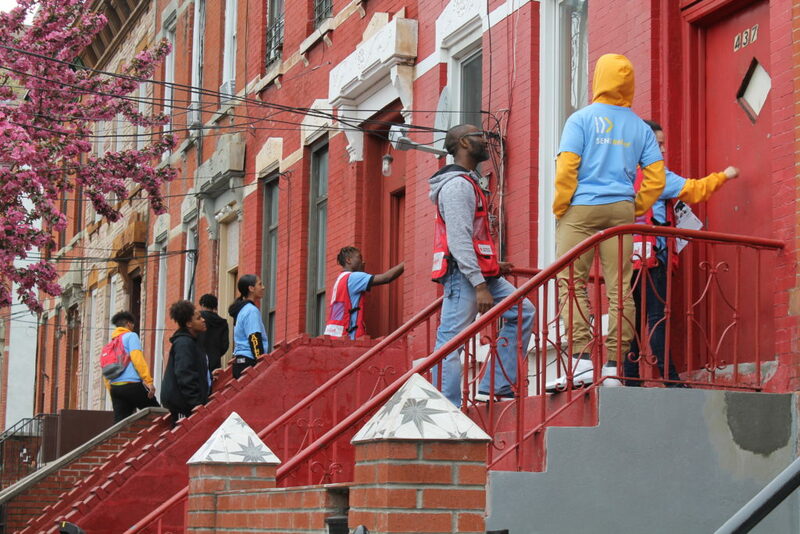 Over 60 volunteers installed 103 smoke alarms in 32 apartments where over 62 people live. 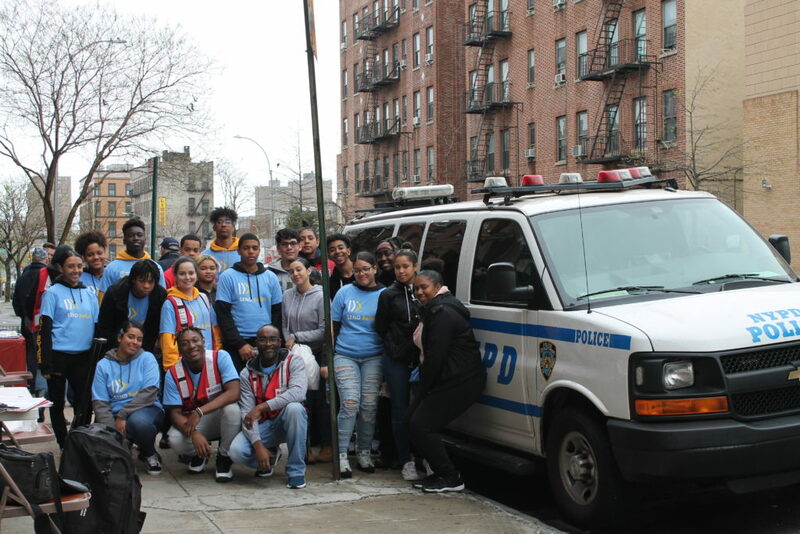 Thanks to Iglesia Evangelica Gerizim, NYPD 44th Precinct Explorers, the Harvest Church, and NY Cares for volunteering. 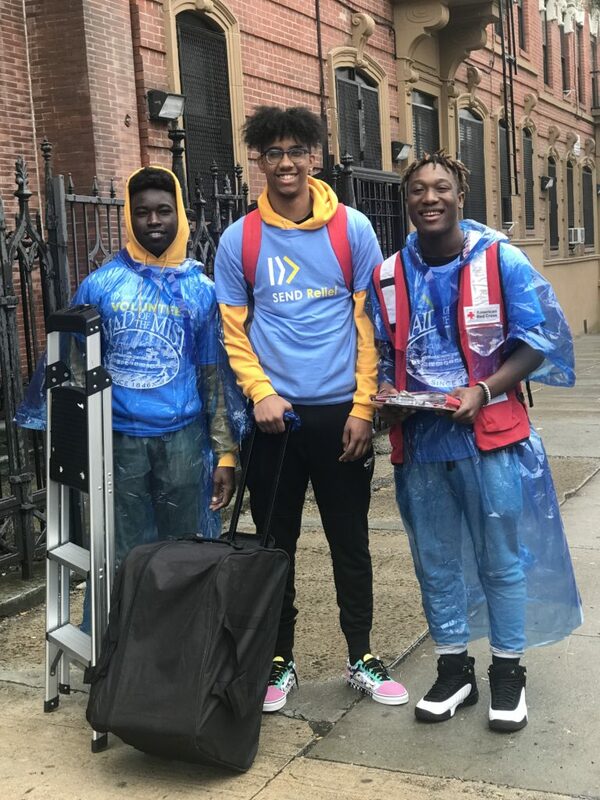 Scroll down to see pictures of some of our amazing helpers. 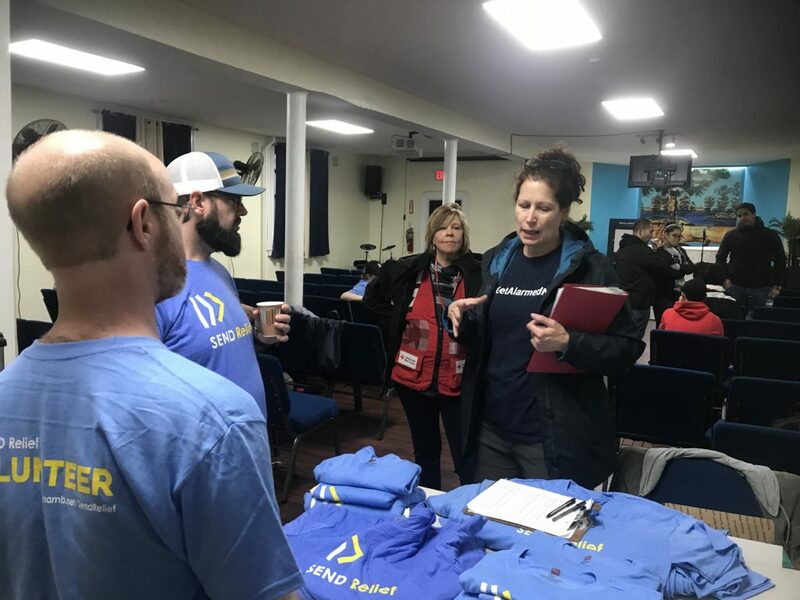 If you want to learn how your church can meet this need in your community, please visit Send Relief by clicking on the button below.